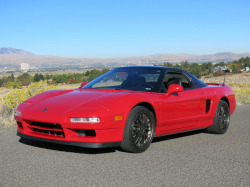 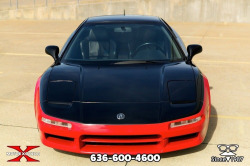 MotoeXotica Classic Cars is pleased to present another copy of Japan’s 1990s supercar, the 1991 Acura NSX. 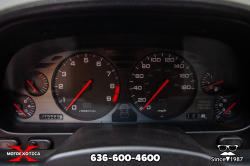 This particular example was made in February 1991 at Honda’s Takanezawa R&D Plant in Tochigi, Japan. 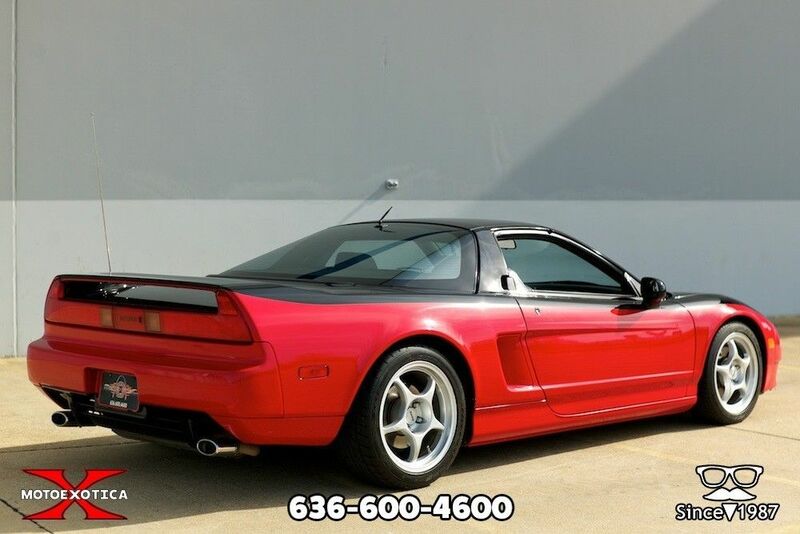 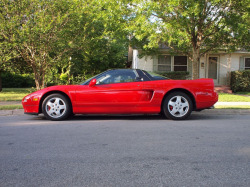 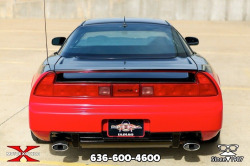 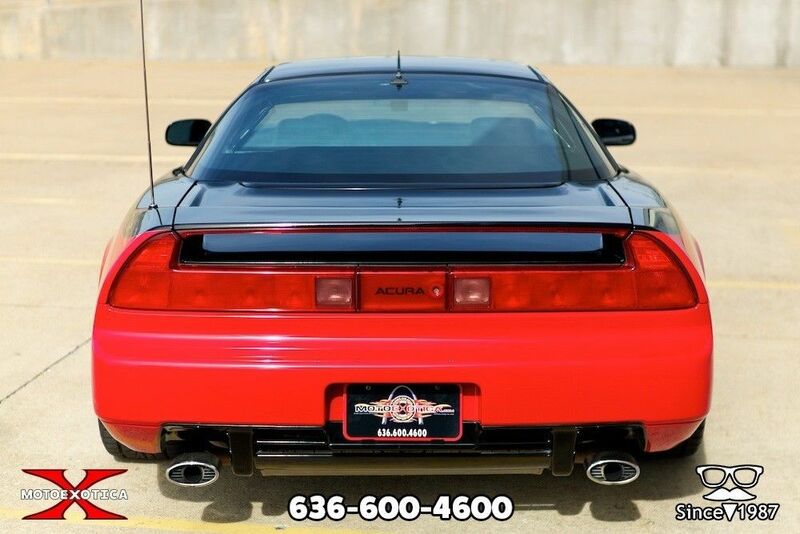 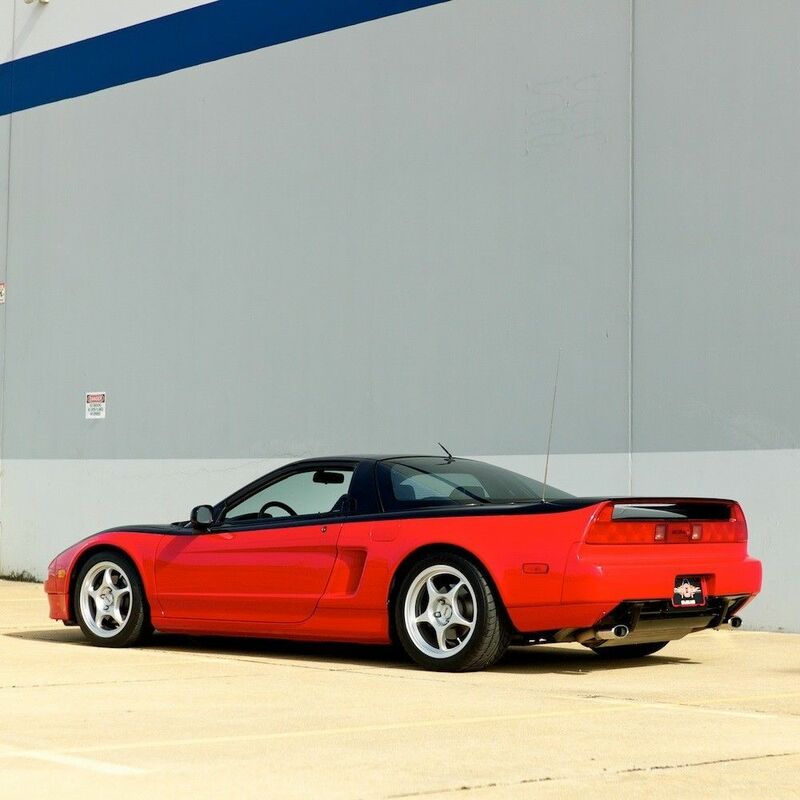 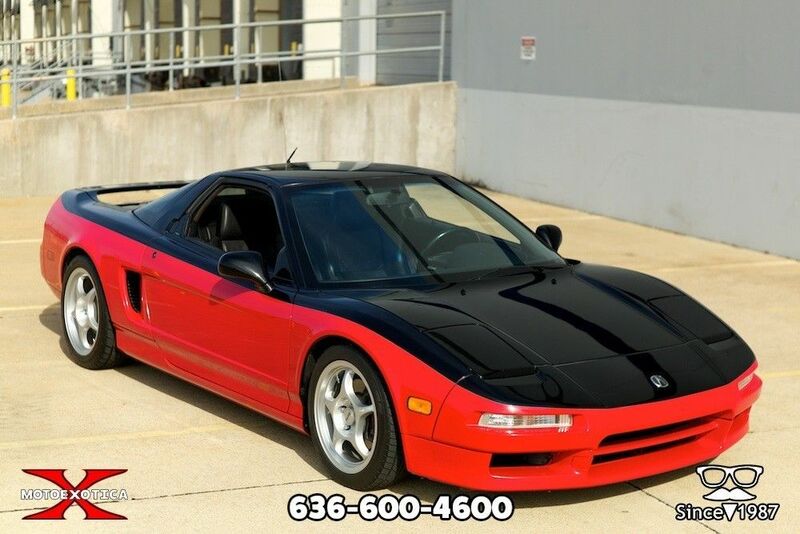 This NSX came to us via a Texas car collection and the previous owner had this NSX for the past 17 years. 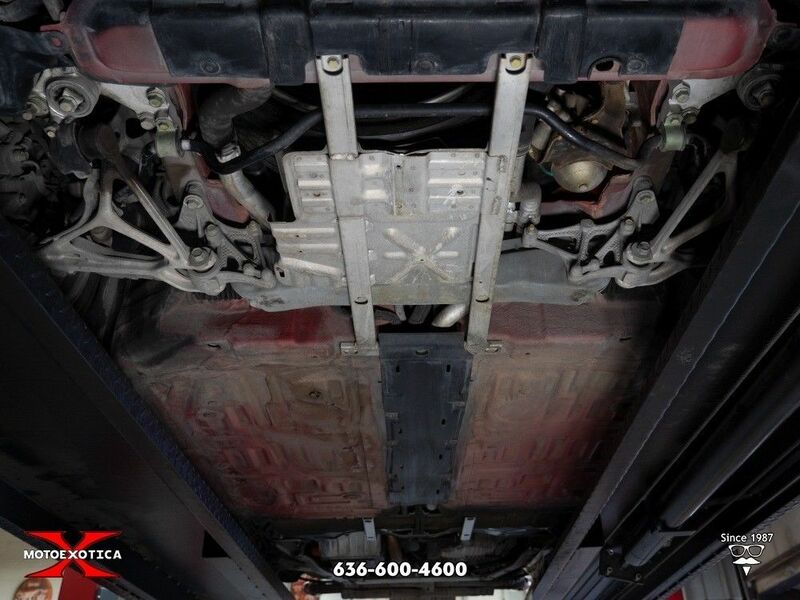 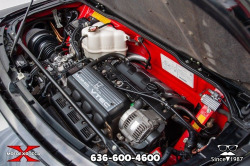 It’s been serviced and maintained during its time with two separate original owners (owner #1 1991 – 2001 owner #2 2001 -2018). 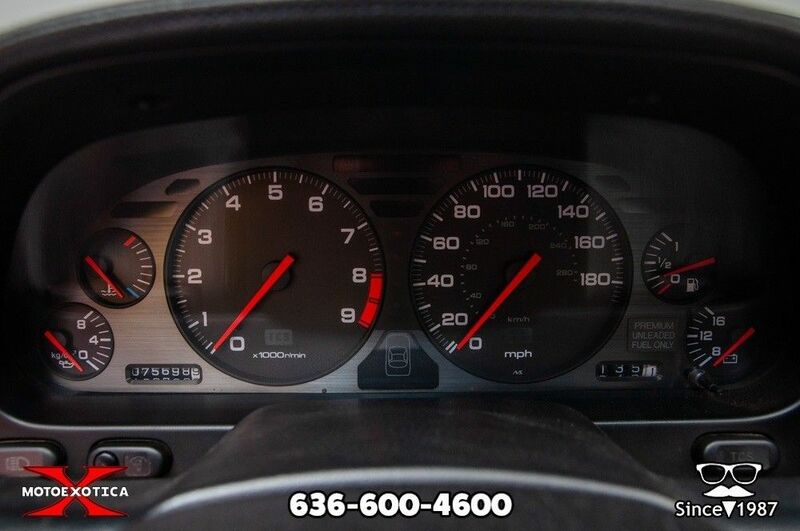 We believe the 76k miles is original according to the data from the current CarFax. 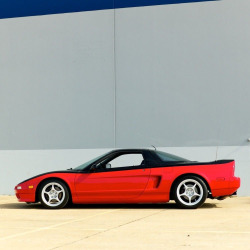 The NSX was the first production car to feature an all-aluminum semi-monocoque unit body, incorporating a revolutionary extruded aluminum alloy frame and suspension components. 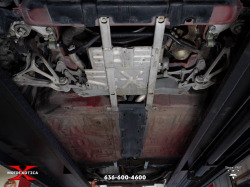 The use of aluminum saved nearly 440 pounds over the steel equivalent in the body alone, while the aluminum suspension arms saved an additional 44 pounds (much of it unsprung weight); a suspension compliance pivot helped maintain wheel alignment changes at a near zero value throughout the suspension cycle. 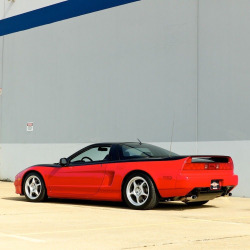 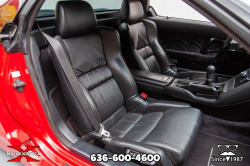 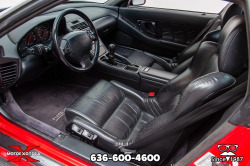 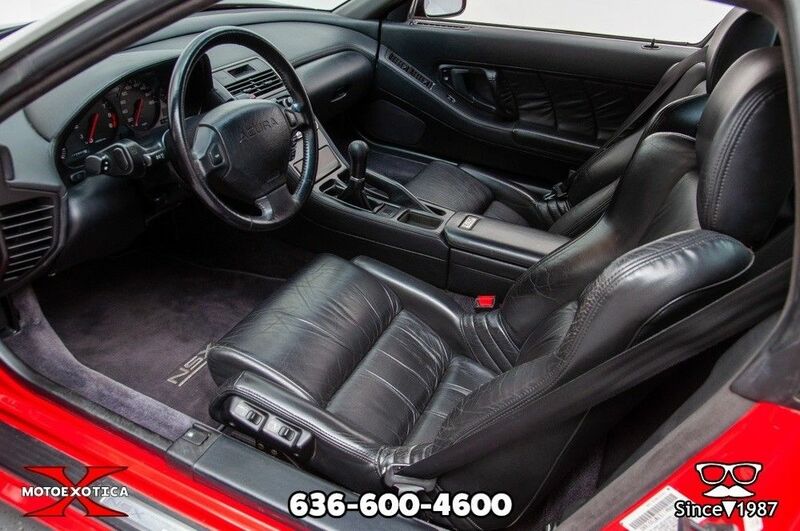 Other notable features included an independent, four-channel anti-lock brake system; an electric power steering system; and Honda’s proprietary VTEC variable valve timing system. 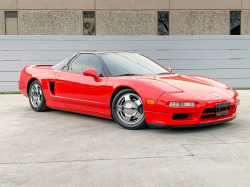 The production car made its first public appearances in 1989, at the Chicago Auto Show in February and at the Tokyo Motor Show in October of that year, to positive reviews. 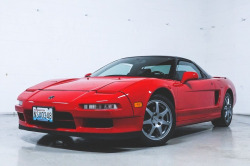 Honda revised the vehicle’s name from NS-X to NSX before final production and sale. 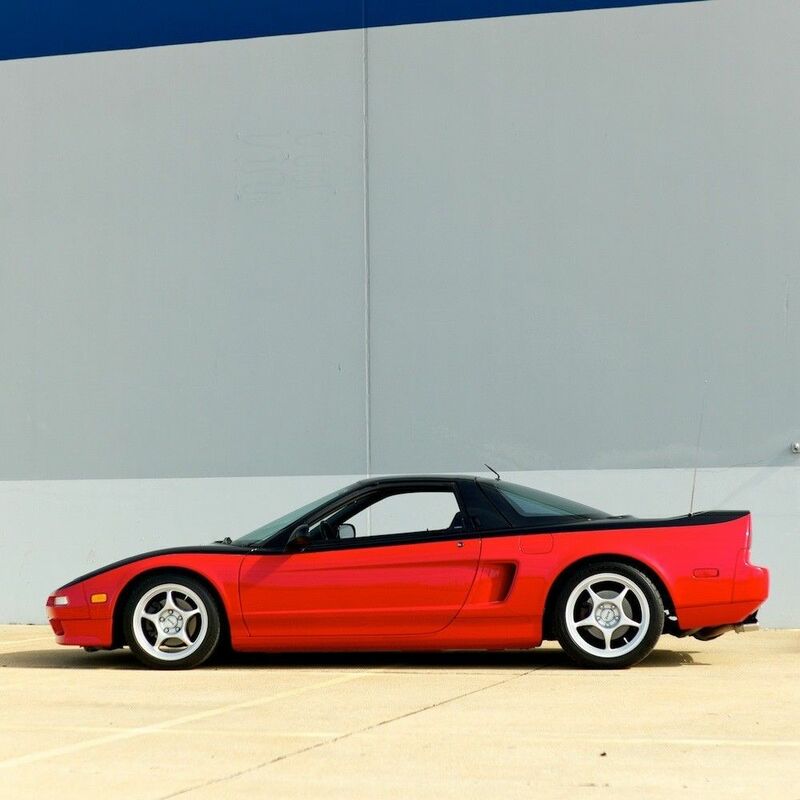 The NSX went on sale in Japan in 1990 at Honda Verno dealership sales channels, supplanting the Honda Prelude as the flagship model. 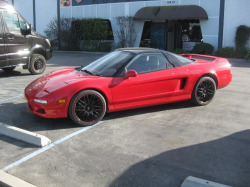 The NSX was sold under Honda’s flagship Acura luxury brand starting in November 1990 in North America and Hong Kong.